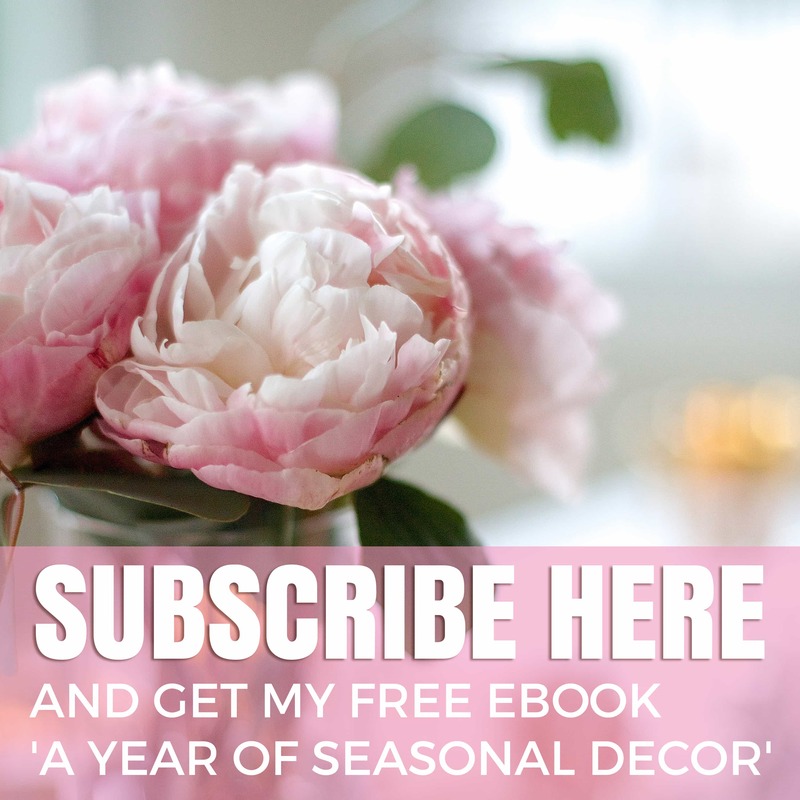 Of all the things I use to decorate a room, there is none so charming as fresh flowers. I can’t get enough of them as they follow the seasons and there are countless varieties that utterly delight me. But when it comes to displaying them, I generally go pretty safe with novelty added primarily via size, shape and maybe quantity of vase. 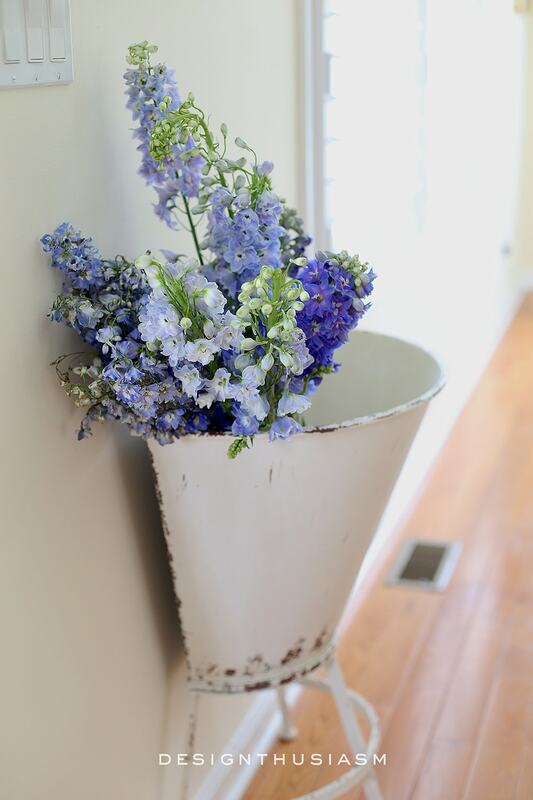 Yet recently, when looking for a new approach, I stumbled upon this metal bin, a fresh way to display flowers. I look for flowers all year long, but in spring I am particularly romanced by them. 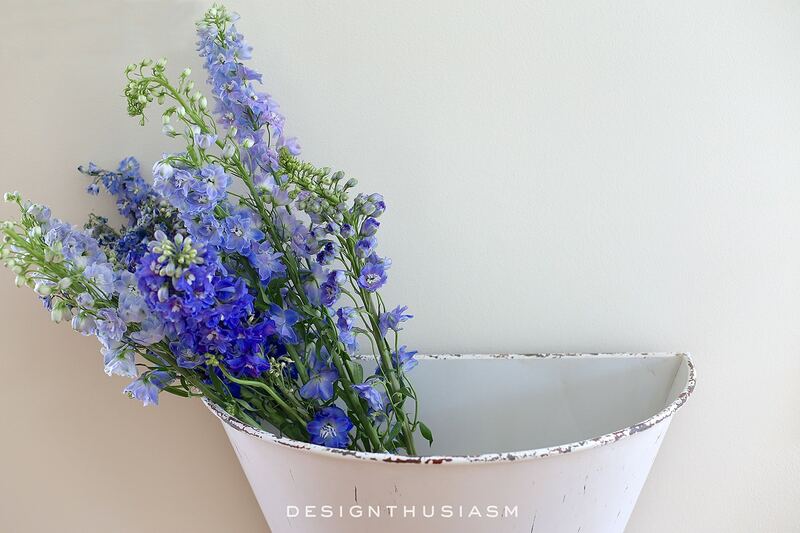 I love my pretty pinks and soft lilacs, but these blue delphiniums have completely entranced me. 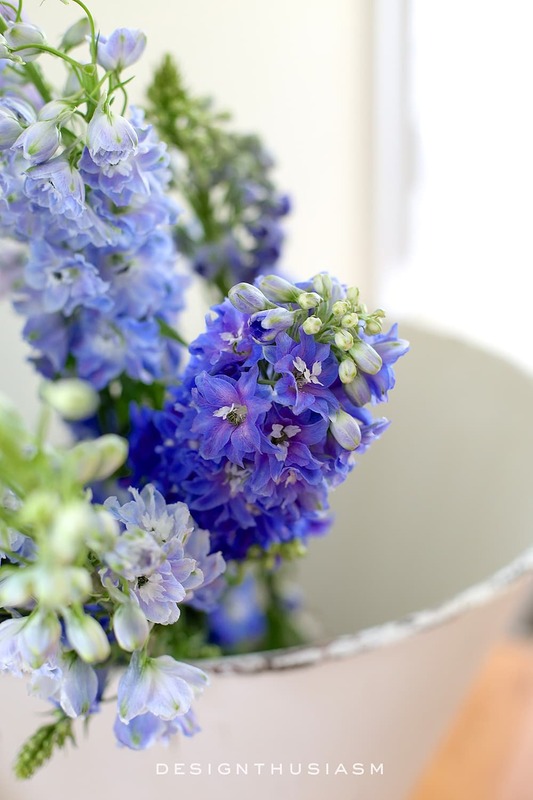 They require a vessel that’s either long and narrow where they can be fanned out in a peacock-like spray (as shown on the side table of our blue and white guest room) or I also love them draped to the side of a deep tub-shaped vessel like my new galvanized metal bin. 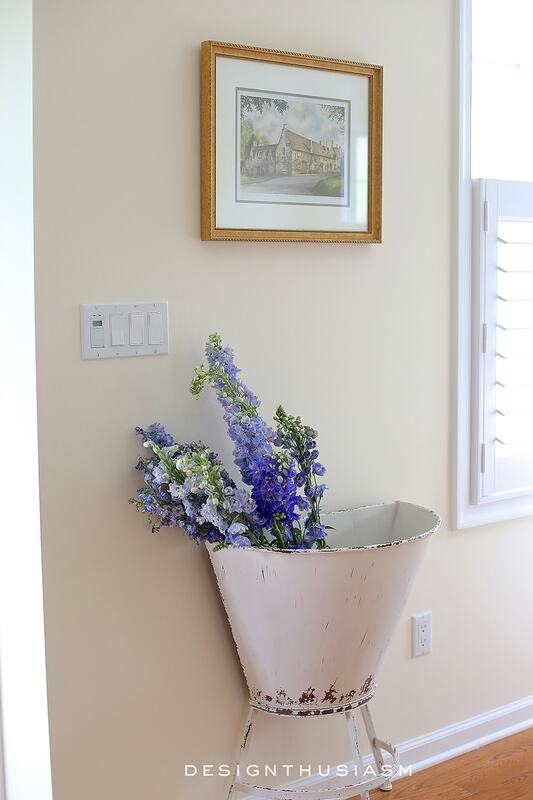 What I love most about this bin is it’s versatile vibe, as it can go farmhouse or shabby chic, but also sits well with my French Country home. It’s a new piece from Antique Farmhouse, but it feels like a vintage find that has been rescued from years of abandonment. 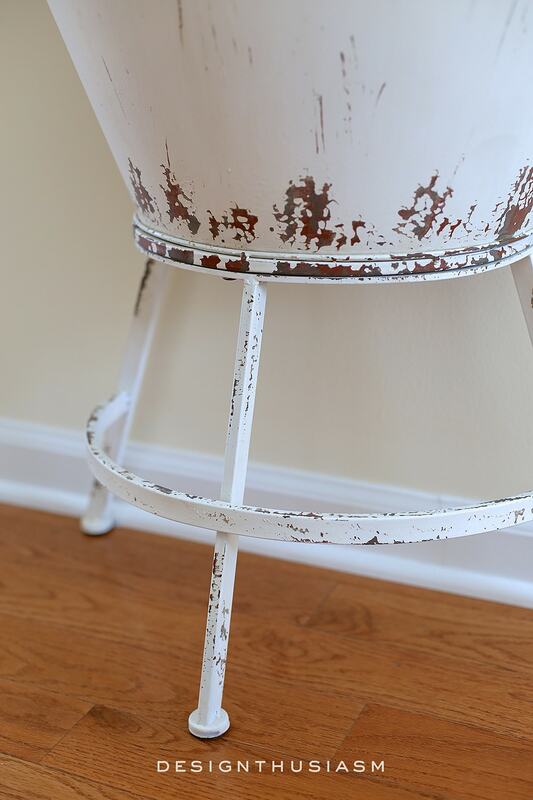 The distressed white painted finish is light and lovely, yet has tons of character and salvaged appeal. The half moon shape is also a plus, as it can hold buckets worth of flowers, yet pushes up neatly against the wall. 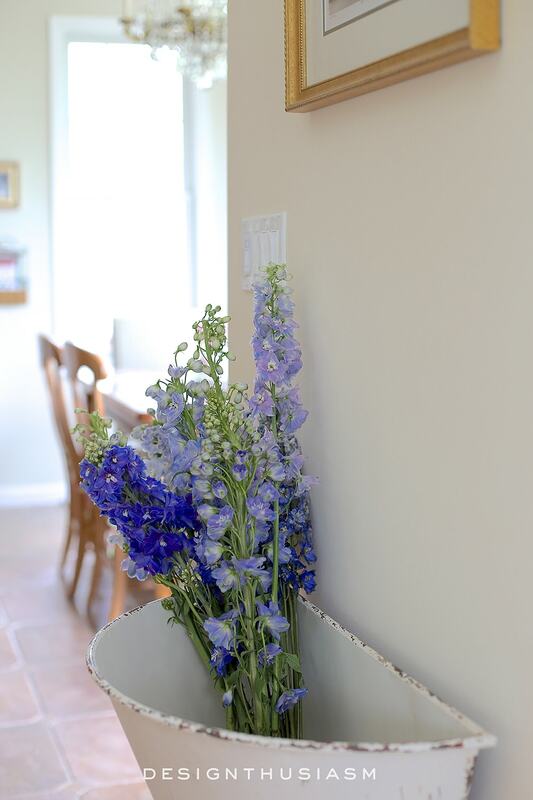 I actually have my flowers tucked into a vase inside the bin, to keep them hydrated, as well as neatly corralled. 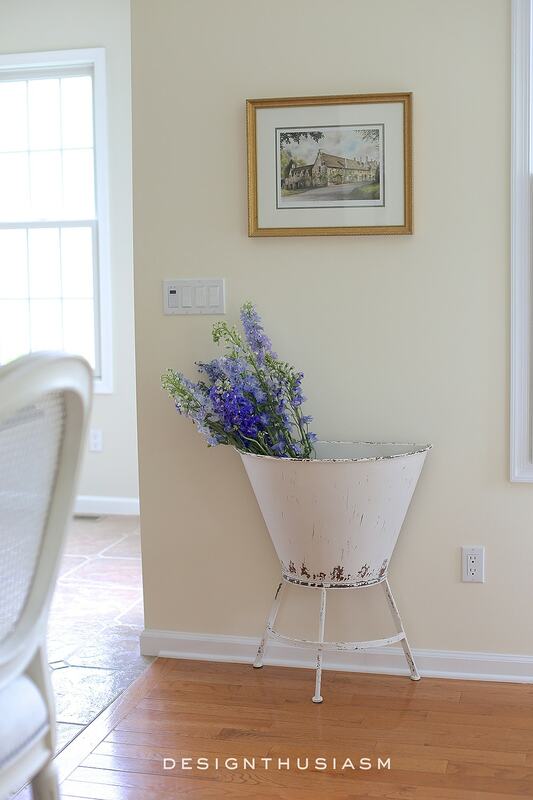 I initially thought I’d keep the bin in the kitchen at the end of the island and may still do that once our kitchen is redone, but for now it added the perfect decorative touch to a small segment of wall in our sun-drenched family room. 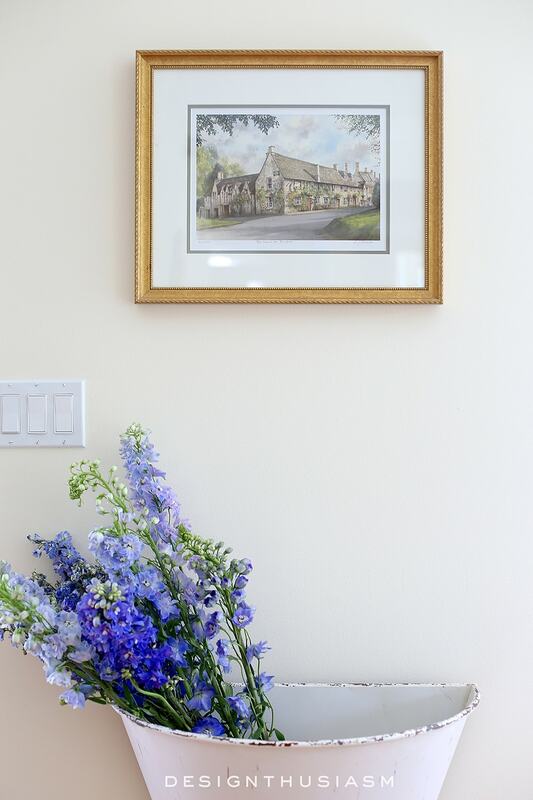 Directly above the piece is a favorite watercolor of the English countryside purchased on a trip to the Cotswolds several years ago. The combination of blue and white complements the pale decor for a cheery look. 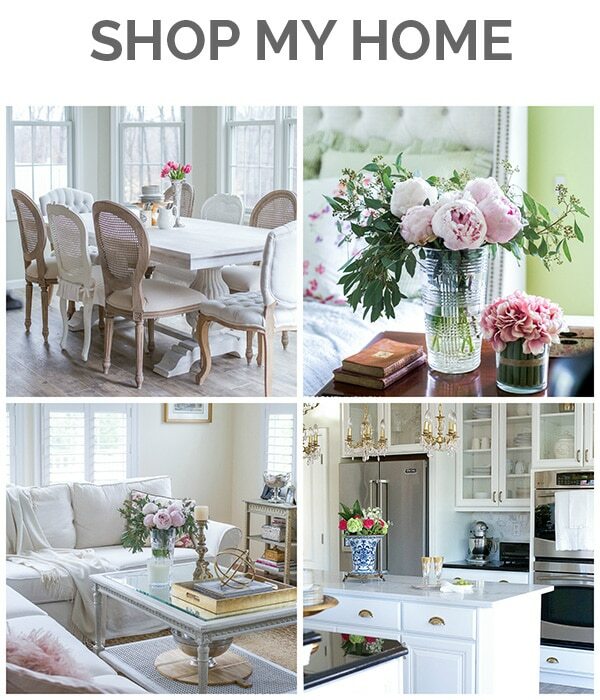 I’ve been looking to add more rustic pieces into my home to balance the more formal look that I also enjoy. I find the mix defines my style and when it starts to get too rigid or serious, is when I know I need more worn patina. I strive to achieve a casual elegance. 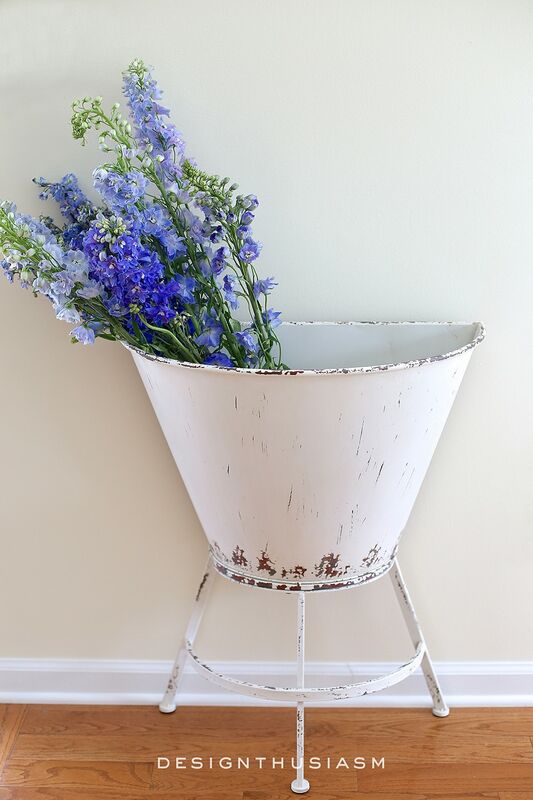 The distressed metal bin sits on a stand and can be purchased at this link. 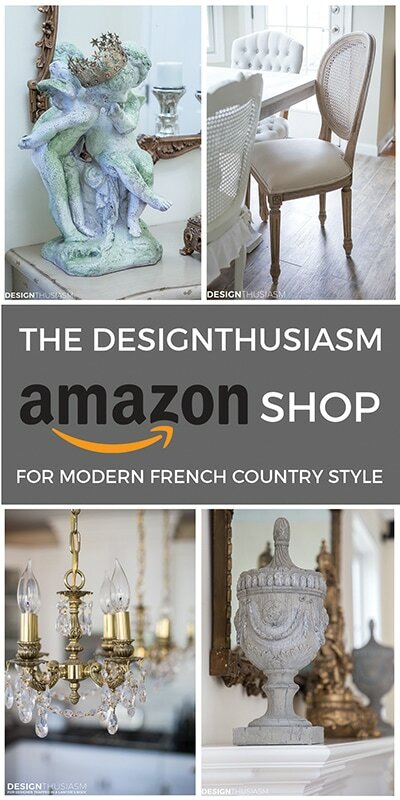 I was thrilled to be given this piece from Antique Farmhouse for this sponsored post, and they have many other wonderful items to add rustic charm to your home. 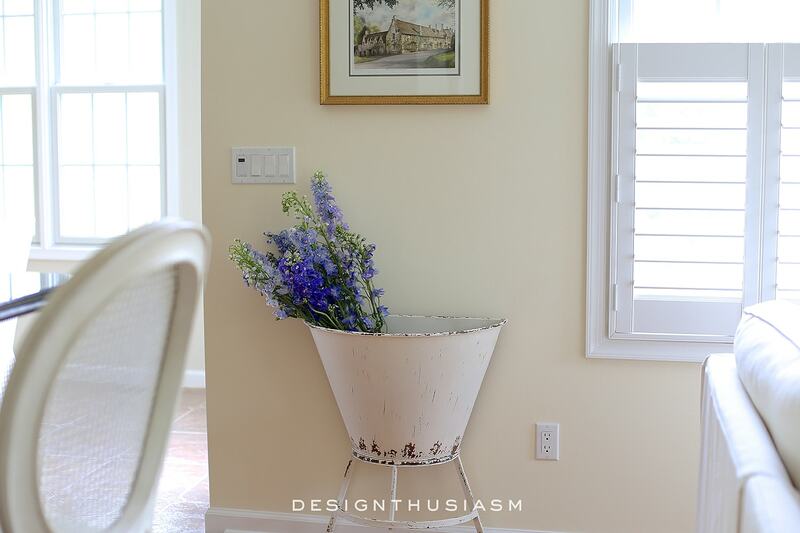 I just love the way this bin fits into our room, with its cane back barstools and plantation shutters. I look forward to playing with various floral arrangements in the upcoming months and you just might see this little piece move from room to room. Lory, I love this idea, especially for the taller arrangements, and you can move it around to different areas as well. I’ve always gushed over your English water-colored art. I have been looking for this kind of English village art for our family room for a couple years now, only to come up with just one or two I really liked, or they were different mediums, or sizes of four didn’t match. Guess I’ll just have to go to England–don’t I wish, but that will not be happening with all the molding projects and new fireplace mantle/over-mantle that will be installed soon. As nice as it will be, and as excited as I am to finally have this carpentry work done, I think a trip to England would surpass it. I love England, especially the Cotswolds architecture–so cozy. Hugs! 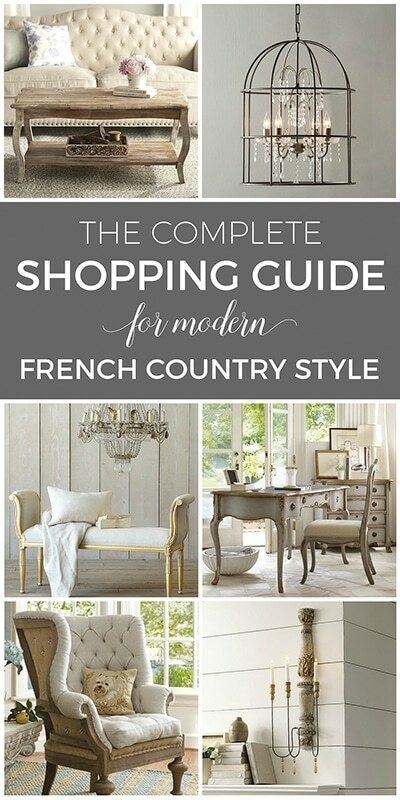 I love the casual feel of this, it’s so simple, so relaxed, yet it’s elegant! 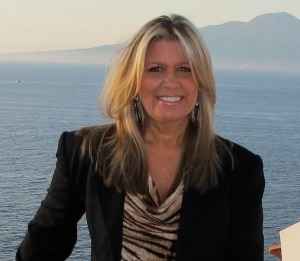 Great inspiration Lory!